We held a Sports Day/Fun Day in July for all the children and their families at Hoole Bank. The weather thankfully stayed fine and the children and parents all enjoyed the races. 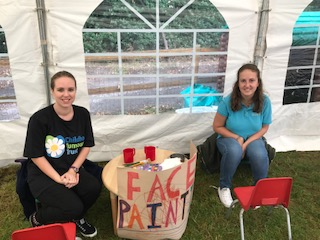 We had a bouncy castle and a marquee with tombola, face painting and cake stalls situated in our gardens with a beat the goalie, barbeque and raffle. We held the day to raise funds for the Childhood Tumour Trust, a charity dedicated to offering opportunities for children and young people with Neurofibromatosis Type 1 (NF1) by providing them with days out for children and their families, to raise awareness, and to continue to campaign for better care, to fund research and build a national volunteer support network. Pre-school children take part in regular phonic sessions to help children develop an understanding of letters and sounds. 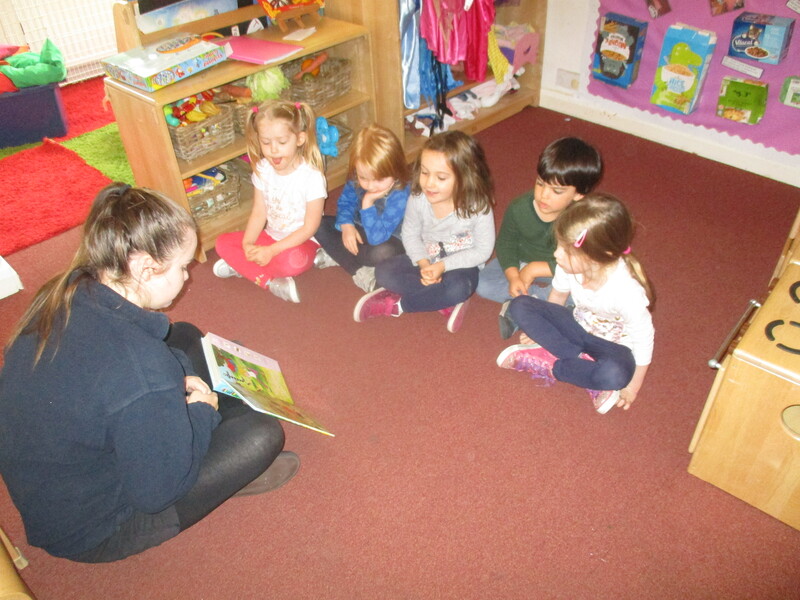 Recently Pre-School have been focusing on developing their reading skills through the Jolly Phonics scheme. They have begun to look at ‘satpin sounds’, playing games, reading stories and learning actions for each sound. So far they have looked at /s/, /a/ & /t/ with some children even being able to recognise each letter and hearing the initial sounds in words. The whole Nursery took part in this year’s Jeans for Genes Day on Thursday 21st September to raise money for children who live with life altering genetic conditions. Babies made wonderful denim puppets and Tots made blue cakes to sell to everyone. 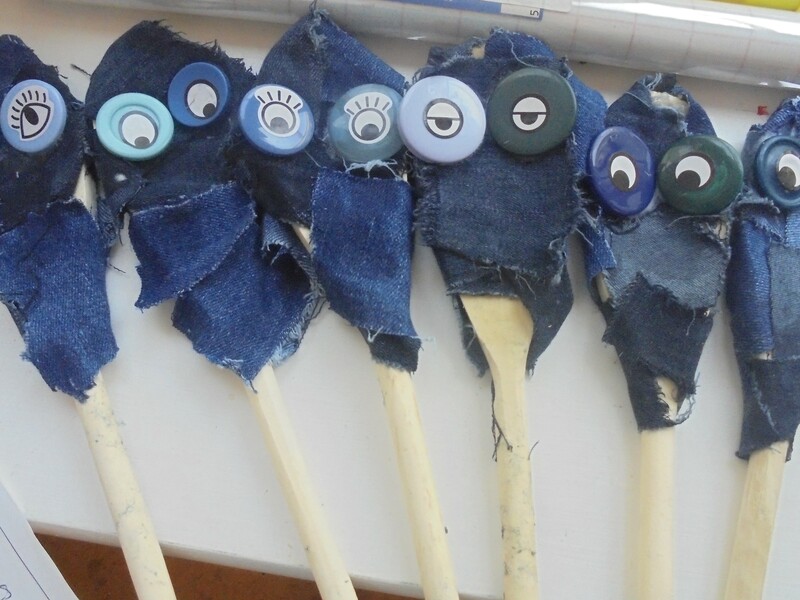 Our Preschool children took part in a sponsored ‘denim decorate’ to see how may buttons they could stick on a pair of jeans! By the children and staff wearing their jeans and taking part in these sponsored activities we raised £120.00.